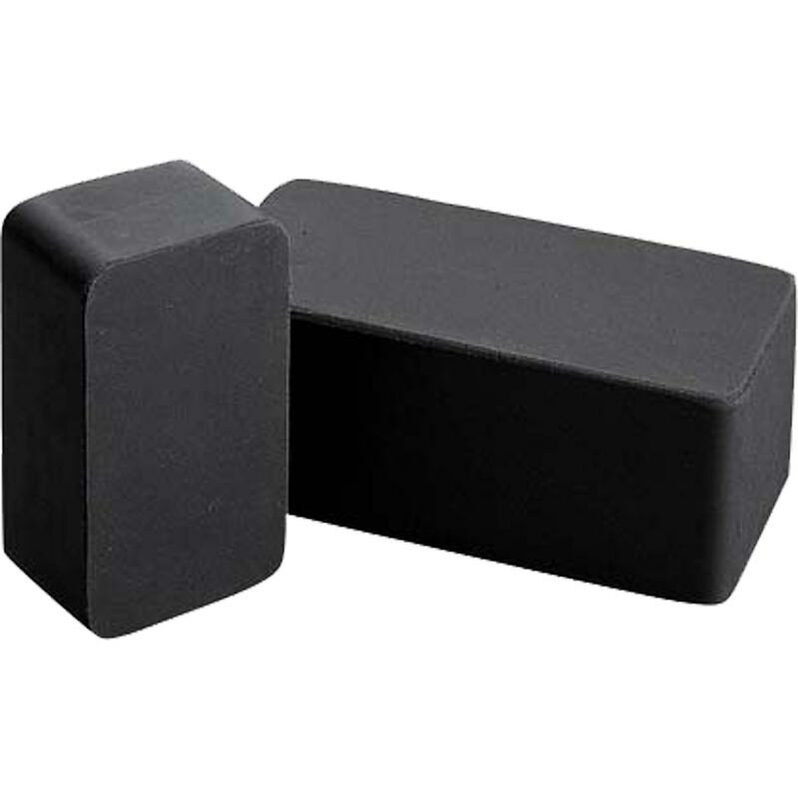 The Diving Brick is made from solid rubber. Senior size 230 x 114 x 63.5mm (9" x 4.5" x 2.5"), weight 3.25kg (7lb). Junior size 150 x 100 x 50mm (5½" x 4" x 2"), weight 1.2kg (2lb).